We’ve geared up our development speed for this spring so there’s a lot of great new features in Voog. You are going to love them. Here’s a quick spring roundup. The big news is, of course, that now you can undo almost anything in Voog. 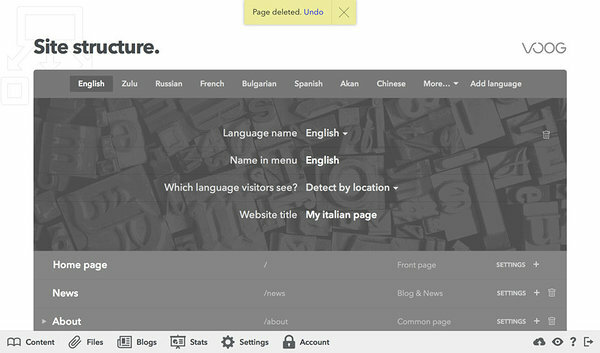 Deleted whole French part of your site? Undo! Removed every colleague from the list of editors? Undo! Trashed a gallery from the product page? Again, just undo it. Right now you can only undo the latest few nukes. Later we’ll be adding a Time Machine-like feature, where you can also revoke older changes to the site. One oft-requested feature has been duplicating a page — basically taking an existing page as a template for building another. 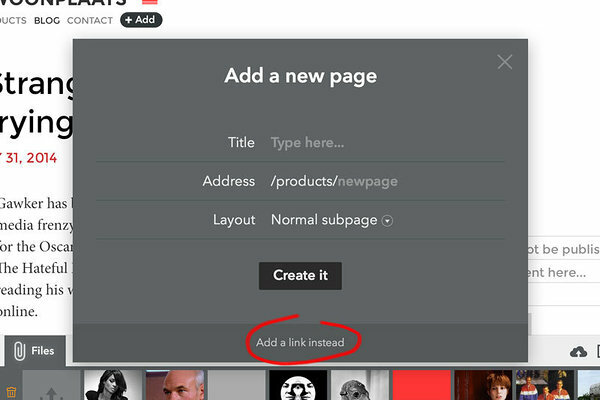 Now you can multiply any page on your site — with a single click. Before, menus consisted only of a strict page hierarchy but now you can add any link there too. 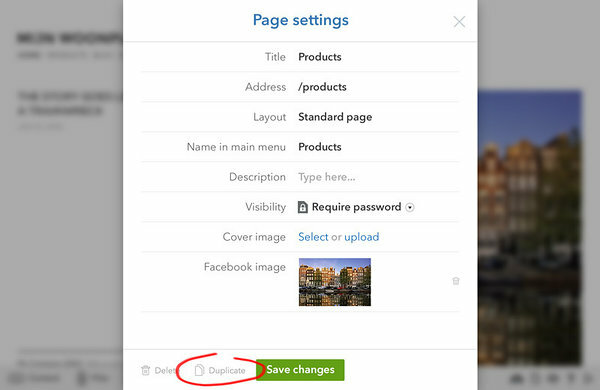 Add a link to your Facebook page right into the main menu or make a shortcut to some lower level page in a higher level menu. Want to cover your public website with an SSL certificate? Need unlimited storage space? 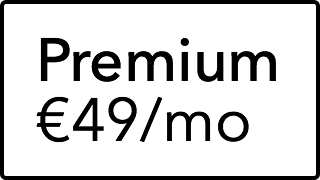 We have a plan for you — join Voog Premium for just €49/month. 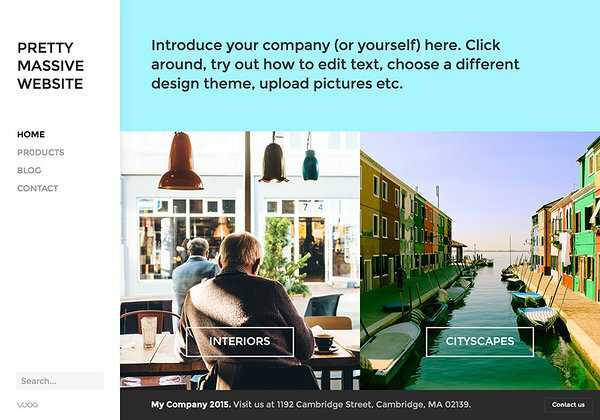 Now you can manage your site straight from your mobile phone — edit texts, build galleries, invite users, buy domains — you can do all the same stuff on your mobile that is available for you on desktop. We’ve completely rebuilt our statistics engine. On the outside it looks pretty similar, but in the background it now allows true live statistics. Every visit pops onto the map as it happens and in addition you now see latest 50 visits there too. Our beautiful Berlin theme just got herself a sister — say hello to the Düsseldorf theme, homage to the great German city full of creative people. Check it out! 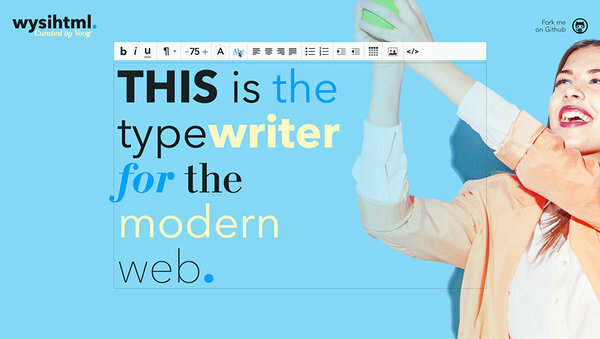 Wysihtml, the popular open source rich text editor that is developed and curated by our team, just got a lot better. Rising from version 4 to version 5, we’ve made inline text formatting a bliss and solved a huge amount of editing edge cases. There were a lot of smaller updates too over the last 3-4 months. Here are the most important ones — dragging a file to text area now creates a link to it, table management is so much better and positioning images alongside blocks of text finally works like a charm. Tõnu started his first web agency back in 1998 while still in high school. Tõnu founded Voog together with Priit to bring effortless website building to the masses. Today he stays in the loop with Voog as a member of the advisory board.